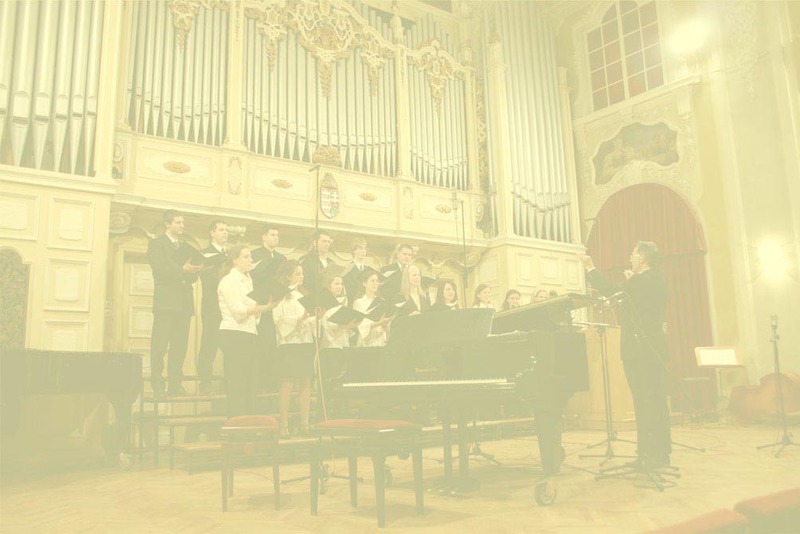 The 30th annual International Miskolc Chamber Choir Festival organised by the Chamber Choir Foundation of Miskolc, the Hungarian Radio and the Hassler Vocal Ensemble, will be held from 3-6th May, 2019. We are looking forward to receiving applications from chamber choirs (max. 30 members) and vocal ensembles. The concerts, in Miskolc and the surrounding areas, will be held in both churches and concert halls, and, therefore, we ask choirs to have a separate sacred music and secular music concert prepared, each lasting 20 minutes. At the Festival's final concert all of the participating choirs will join together with orchestra to perform "Mass in G major - Kyrie, Gloria" by Franz Schubert (D167) . In addition, during the Festival we are also organizing a professional conference for the conductors. Besides the completed registration form, we ask participants to send us a short recording by their choir and copies of the music sheets they will perform. Deadline for application: 15th March 2019. Deadline of notification on acceptance: 31th March 2019.